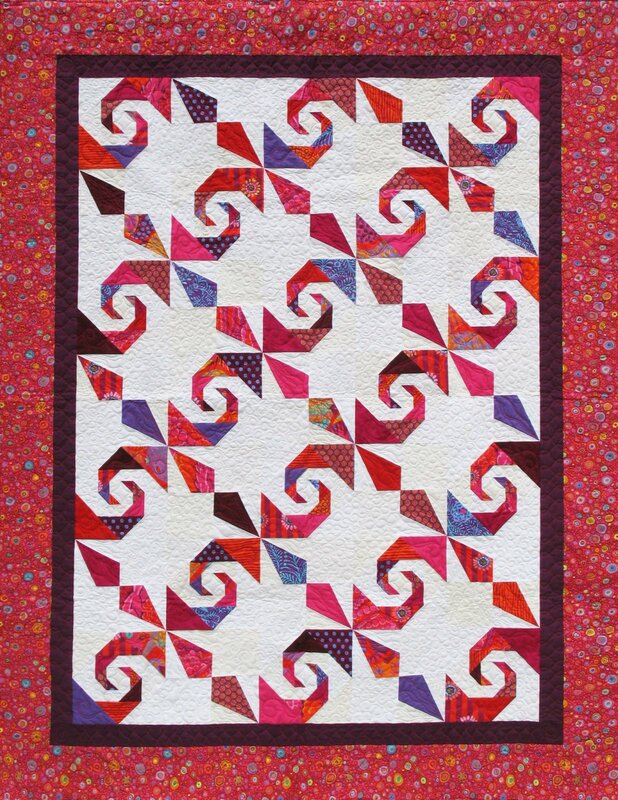 A modern method for creating a modern quilt design that still would be familiar to any traditional quilter! Filigree is a brilliant and delightful design suitable for scraps. The Corner Beam and Large Square Squared tools are used to construct blocks that showcase an unique and modern take on a familiar design! Use light scraps, dark scraps, a background fabric, and a border fabric to make this a playful and sweet project! 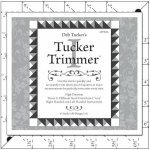 Quilt sizes: Lap 54" x 70"
Required Tools: Large Square Squared and Corner Beam, available on our website!